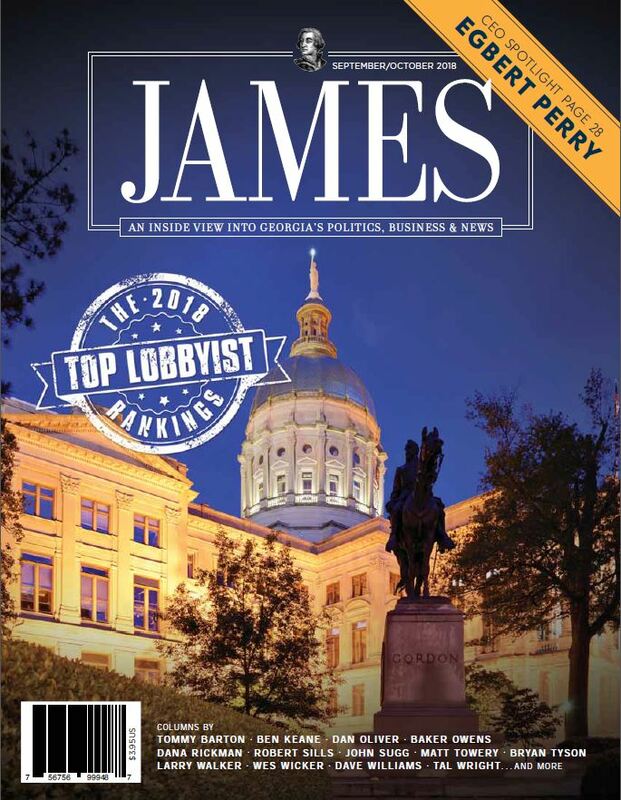 In this issue we are pleased to reveal our annual rankings of Georgia’s top governmental affairs firms and registered lobbyists. More than 9,000 ballots were cast this year by our readers to rank these professionals who provide the grease that helps turn the wheels of governance on public policy issues in the state. We hope you will enjoy, share and congratulate the individuals and organizations recognized.